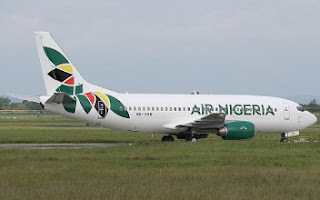 SUSPENDED Air Nigeria is again free to fly on both domestic and regional routes. 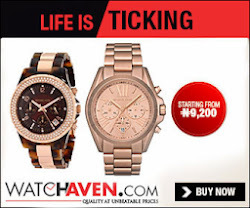 The Nigerian Civil Aviation Authority (NCAA), which placed a lid on the flight operations of the airline on Tuesday, reversed the action yesterday. The clearance of the airline was contained in a letter signed by NCAA’s Director of Airworthiness Standards, Patrick Ekunwe.